A synergistic blend of herbs to help support the pancreas. 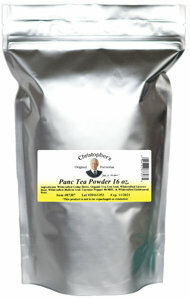 Dr. Christopher's Pancreas Extract aids the liver, enhances digestion & encourages glandular health. Also available in Capsule & Extract (Pancreas Formula) form.